Nothing sparks that merry feeling like seeing the holiday decorations dressed in twinkling lights. 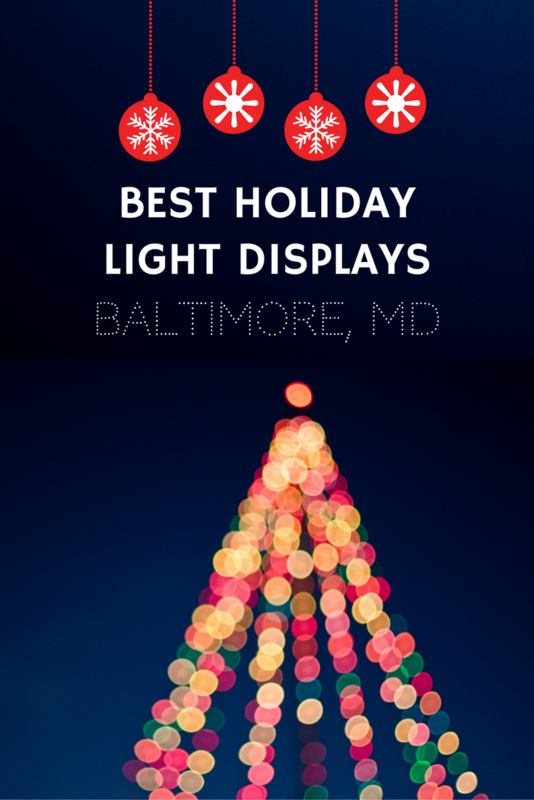 Therefore, for those of you in and around Baltimore, Maryland, here is a list of the best light displays in the area. So, gather family and friends, pack the car, turn on the holiday radio station, and get ready to see some lights! 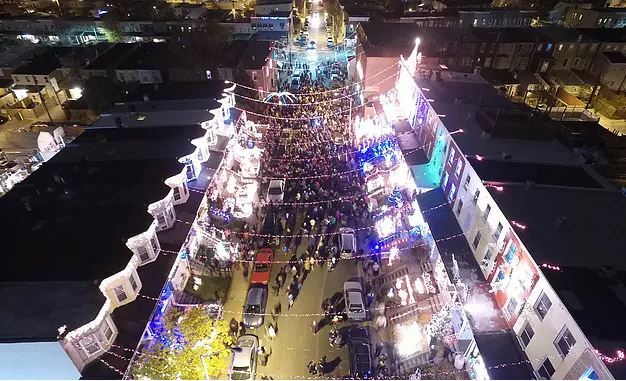 This block in North Baltimore’s Hampden neighborhood puts on a beautiful display every year. For more info, check out The Baltimore Sun ’s article highlighting this Christmas display through the years. German Christmas hits the West Shore Park in Baltimore again this year, and there are many things to see and do. This year marks the 5th Anniversary of this German Christmas market. Stop by to enjoy the delicious German food (including Schnitzel! ), plenty of activities for kids to see and do, and lots and LOTS of decorations. Check out their calendar of events for info on live performances, wine tastings, and Santa. How Much: $7 per person, and free admission for children two years old and younger. This one is a holiday light show! Take a stroll through the woods and see the beautiful fairytale inspired lights which Maryland Life’s Magazine declared the winner of the Finest Holiday Tradition Award. How Much: $10 per car / FREE on Christmas Day! 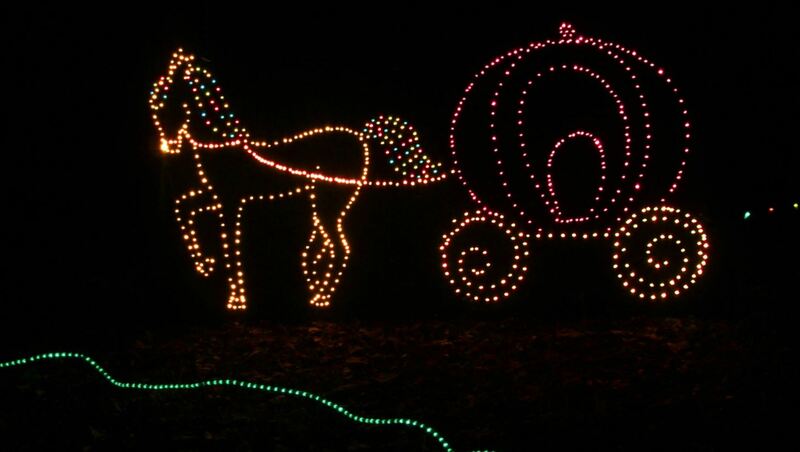 Watkins Regional Park in Upper Marlboro, Maryland brings you over ONE MILLION twinkling holiday lights for their annual display! 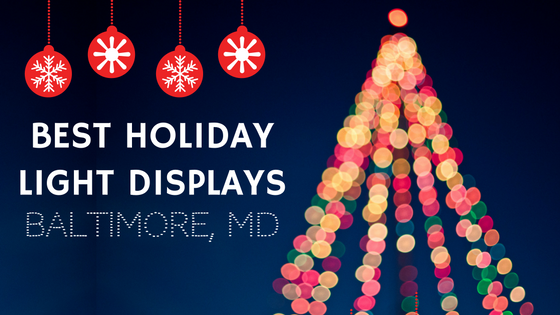 This location also includes one the tallest tree displays in all of Maryland. Sandy Point State Park provides a 2-mile scenic drive featuring animated displays and holiday illumination scenes for all to enjoy. Ready to See Some Lights? Luckily, the Baltimore, Maryland area is so fortunate to have such a fantastic array of sparkling holiday light displays. We at Hirschfeld Apartment Homes in Maryland recommend you check out at least one this season, but hope that you will aim to enjoy as many as possible. For those of our residents in the White Marsh and Laurel areas, keep in mind these are all relatively close. And for those a little outside of Baltimore, we hope you don’t hesitate to drive out. It’s worth the travel. So, drive safe and make those holiday memories! 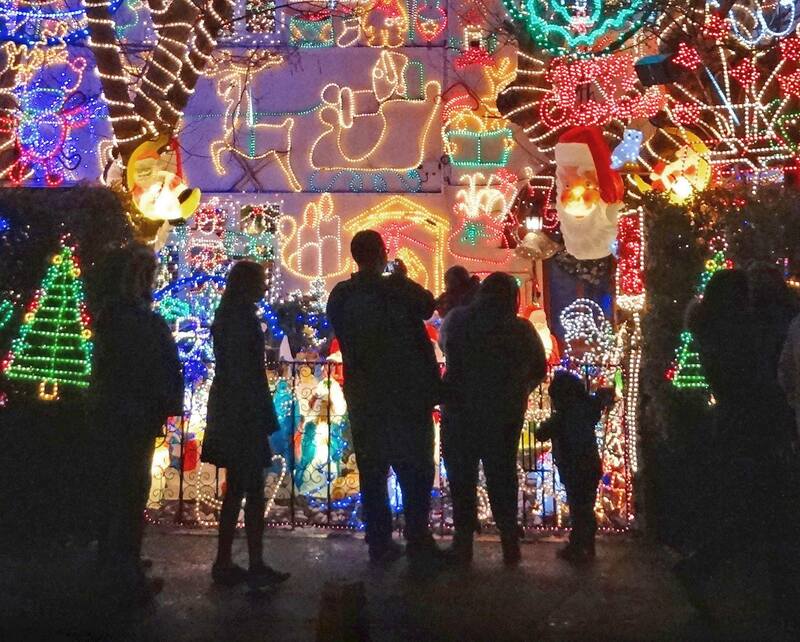 For more light displays, check out the best holiday light displays near Washington D.C.